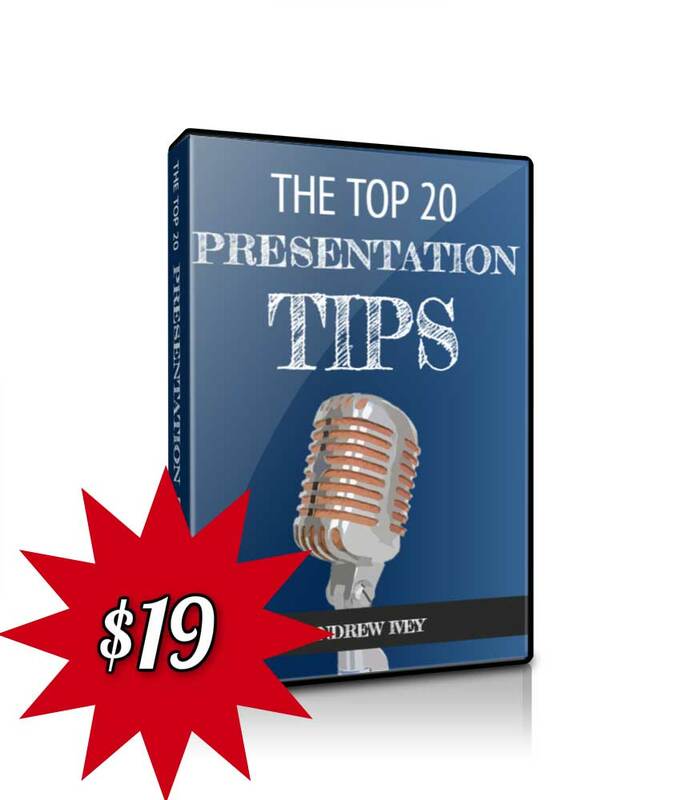 We’ve noted before that most politicians don’t use PowerPoint presentations when they want to make a point or two. Most of us think that’s a good thing. But there’s always an exception to the rule. In this case it’s Mitt Romney, a likely challenger for the 2012 Presidential Elections in the USA. The former Governor of Massachusetts is no stranger to PowerPoint controversy. He’s reputed to have used PowerPoint extensively when he was Governor between 2003 and 2007. And we also know that he uses PowerPoint presentations to organise his various campaigns, deploy resources and brief his team. And now we’ve come across an actual Mitt Romney PowerPoint presentation. Mitt Romney PowerPoint Presentation A Tonic For US Healthcare? He’s been caught out again with his use of PowerPoint. His Michigan presentation this week was on the subject of healthcare. Now, I’m no expert in the field. But I sense he doesn’t support the current Administrations plans. Yes, those outlined in the President Obama healthcare speech. 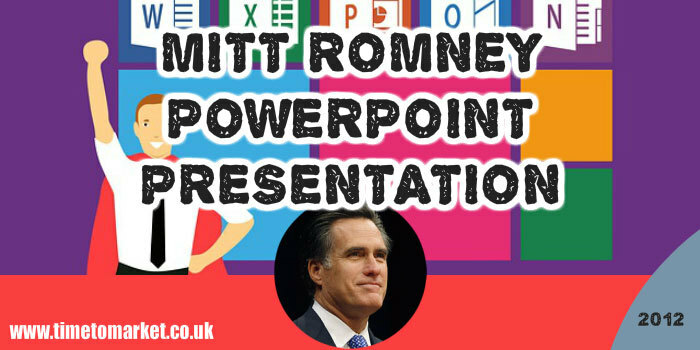 That’s the easy bit with this Mitt Romney PowerPoint slide deck. But his PowerPoint presentation does his argument no favours. Because he has crammed the presentation with bullet points and bullet lists. It’s also full of near-meaningless diagrams and matrices drawn up by consultants. And, of course, the size of the text makes much of the material non-readable…especially to a health care novice. And my favourite PowerPoint slide in this deck? well, it has to be Slide 12. Because it’s a masterpiece of impenetrability. Such a fortress of obscurity of which Bin Laden would have been proud. Not that the Pentagon PowerPoint presentation suggested much hint of sound defences. I prefer a stump speech any day. Albeit, his 2012 election campaign speeches took some time to hit the mark. Reducing the context of everyday political debate to a Mitt Romney PowerPoint presentation misses the life and reality that is the democratic process. Let’s hope this health care development isn’t contagious. 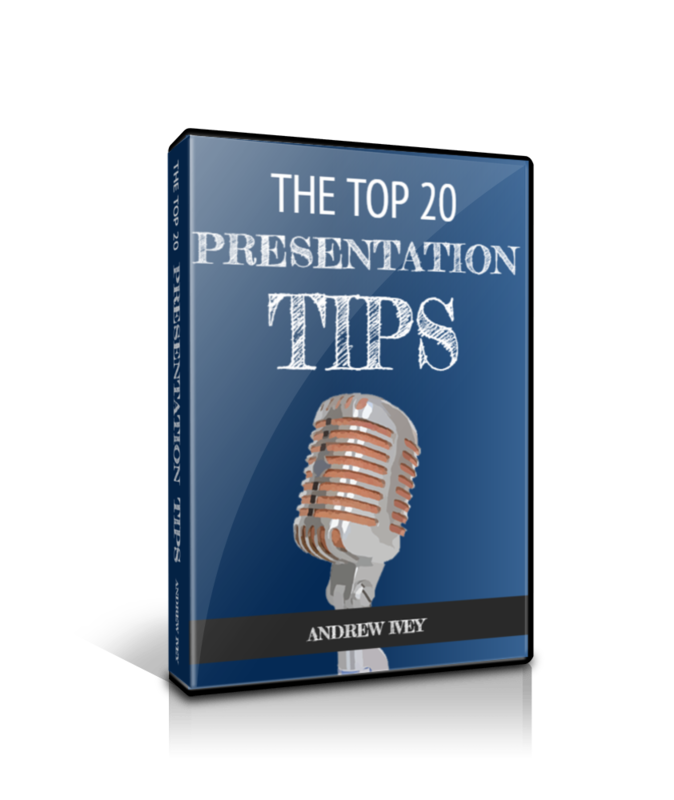 You can always read presentation skills tips, listen to the podcasts and watch the videos from our series of topical pointers. 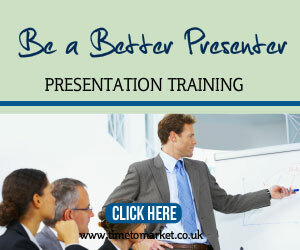 And, when you are ready to give your own presentation skills a boost then please don’t hesitate to get in touch. 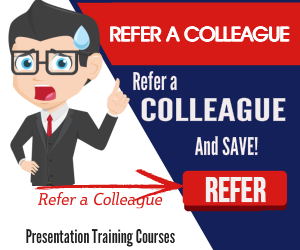 Because you can expect to grow in confidence with skills training or coaching.